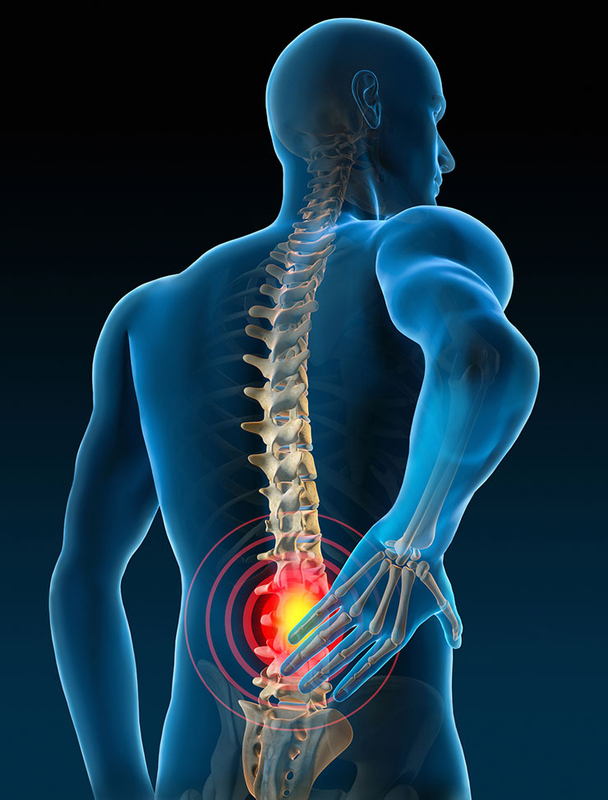 More than 1.5 billion people worldwide suffer from chronic pain, often for many months or years. With modern treatments and lifestyle changes, you can get rid of the nagging problem, says Dr Amit Shah, Specialist Orthopaedic Surgeon at Amber Clinics, Al Rigga. Over the past few years, Amber Clinics has seen an increase in the number of chronic pain patients. “The main reasons for the rise in incidence are an ageing population, increase in obesity, changing lifestyle and inactivity,” says Dr Shah. The backbone of any modern pain treatment is a thorough assessment of the patient before starting the therapy. An interdisciplinary treatment plan is developed by a team of orthopaedic surgeons, pain specialists, physiotherapists and counsellors — tailored to the individual needs of the patient — and escalated until full pain relief is achieved. However, it’s advisable to treat the pain in the initial stages properly. Dr Venkat Gorthi, Specialist Orthopaedic Surgeon at Al Noor Polyclinic, Satwa and Dr Joseph’s Polyclinic, Al Qusais, Dr Prakash Chawla, Specialist Orthopaedic Surgeon at Dr Joseph’s Polyclinic, Karama, and Dr Kunal Surendra, Orthopaedic Specialist at Al Noor Polyclinic, Deira, list the causes and treatment.